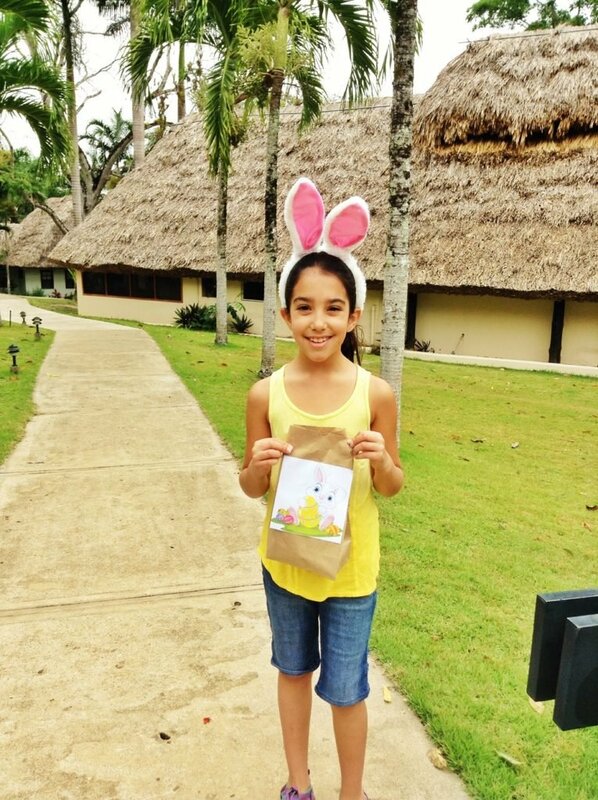 Easter is one of my favourite holidays in Belize, and I’m not alone – each year more and more people are coming to Belize for the Easter holidays and, when you think about it, that makes a lot of sense. First of all, Belize is getting easier and cheaper to get to all the time, especially from North America. Now that it’s established as such a desirable travel destination, airlines are scheduling more flights and becoming more competitive in pricing, with even our northern neighbour Canada now offering direct flights from Toronto and Calgary. This means that you can now get to a beautiful tropical country as easily and inexpensively as travelling to many domestic destinations. And then you’re in Belize. In addition to the stunning natural beauty, one of the many things that set Belize apart is its unique blend of the familiar and the exotic. With English as the official language, the US Dollar pegged two-to-one to its Belizean counterpart and happily accepted everywhere, and filled with the friendliest people on the planet, it’s easy to feel right at home. And you really notice this delightful mix of the familiar with the exotic during the holidays. Christmas, New Years, Thanksgiving, Halloween and even the Fourth of July are all celebrated with gusto in Belize, and Easter is near the top of the list. Technically, a form of Easter has been celebrated for thousands of years in Belize, beginning with the Maya celebration of the spring equinox that falls roughly around Easter time. 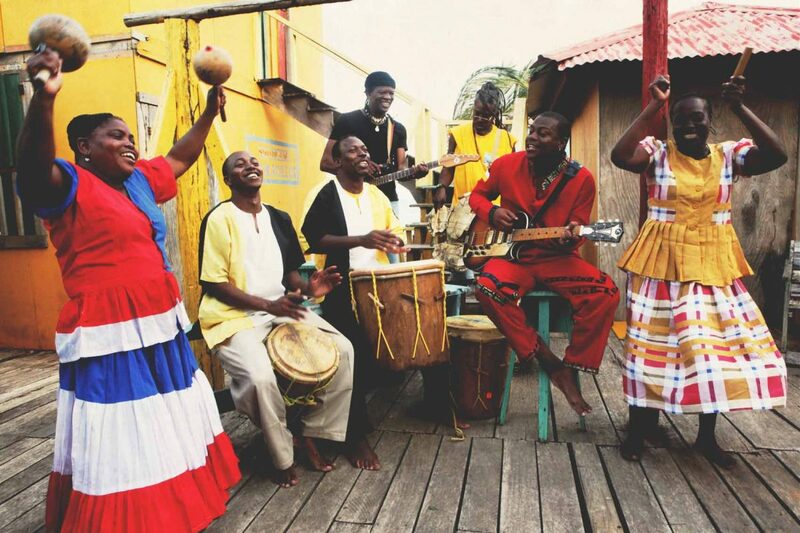 And then Spanish and English missionaries brought Christian Easter to the rough and tumble settlement that became British Honduras, which fit in nicely with the African inhabitant’s traditions, such as Oshun’s springtime fertility rites. 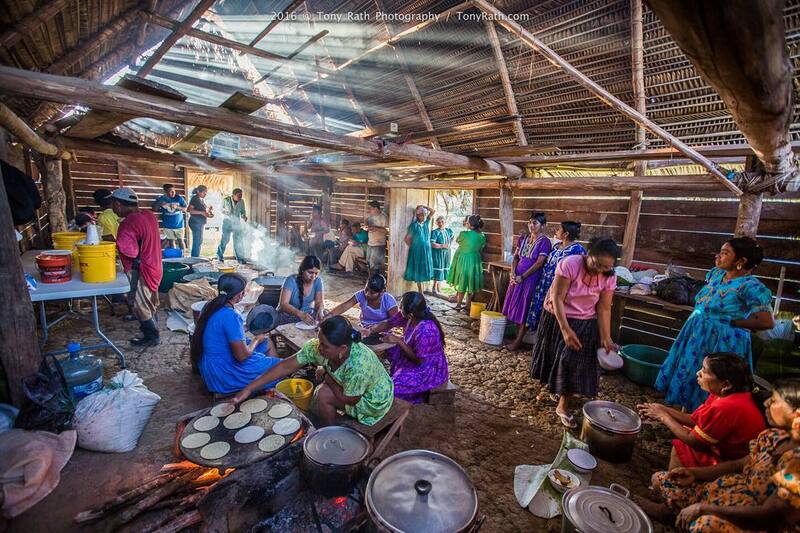 Today, Easter in Belize offers all the traditional features that North Americans and Europeans love, blended with added flavours from Belize’s various cultures, from the ancient Maya though to more recent settlers. 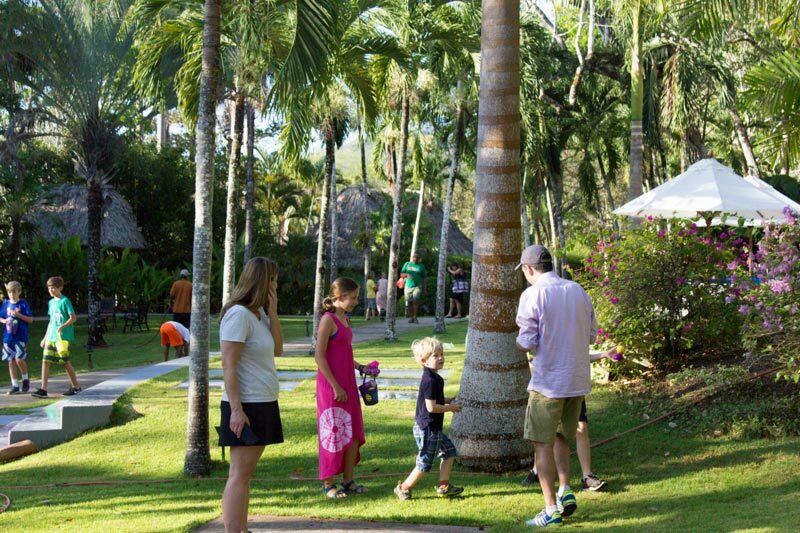 Easter eggs hunts take place on a jungle lodge’s manicured grounds and colourful tropical gardens. Easter baskets may include chocolate made from cacao that was first cultivated in Belize thousands of years ago; and big Easter dinners feature tortillas, tamales, sweet potatoes and other local fare alongside the ham. Hot cross buns? You got ‘em. What about the Easter Bunny? Not a problem. The Easter Bunny’s tropical cousin, the Easter Agouti, has been working this side of the border for centuries. And all throughout Easter week many of the local towns and villages host lovely processions and church services for a wide range of denominations. For many visitors, the real attraction of enjoying Easter in Belize is the weather. Belize is famously blessed with a wonderful climate, averaging 84° F (29° C) all year long, and April is particularly pleasant, with highs of 85° F (29° C) and evening lows of 76° F (24° C). The flowers are in bloom, the birds are singing and the forests filled with life. So yes, the more you think about, the rising popularity of Easter at Chaa Creek shouldn’t be much of a surprise. 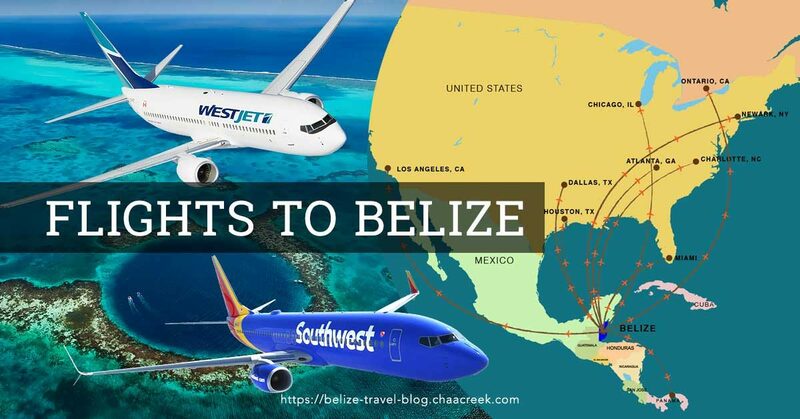 Many people have some vacation time up by then, and even for a long weekend, Belize is now a viable alternative, promising an exciting adventure for families with plenty to do for everyone. Younger kids love making new friends while families join together in the annual Easter egg hunt, and we’ve seem even the pickiest teens enjoy themselves with horseback riding (Chaa Creek is a great place to learn), canoeing and the attraction of free Wi-Fi. For Mum and Dad there’s the excellent dining with farm-to-table fare and fresh Caribbean seafood, exquisite pampering at the Hilltop Spa, and kicking back amid the convivial atmosphere of the Jungle Lounge. With trusted child minding available and a games room for the kids, it’s a welcome springtime break for parents. Couples also keep the springtime love light burning with candlelit dinners, long soaks in a private Jacuzzi with champagne and snacks, couples massages at the Spa, romantic picnics and sunset canoe excursions, and the attention of our famous team of “Romantic Getaways” specialists. With lavish Easter dinners worked off with healthy activities, relaxing in a hammock or around the infinity pool with a good book and a cool drink, excursions to see how the Maya created and still make chocolate, the annual Easter egg hunt, and opportunities to do as much or as little as one wants, it’s easy to see how Easter became such a popular weeklong event at Chaa Creek. But don’t take my word for it – visit the Chaa Creek website and Travel Blog, have a chat with your travel agent, or contact Chaa Creek directly for advice from a vacation planning specialist, and see for yourself. You’ll be amazed at how fast the winter blues melt away while you count off the days to an Easter vacation you and your family, or that certain special someone, will remember forever. 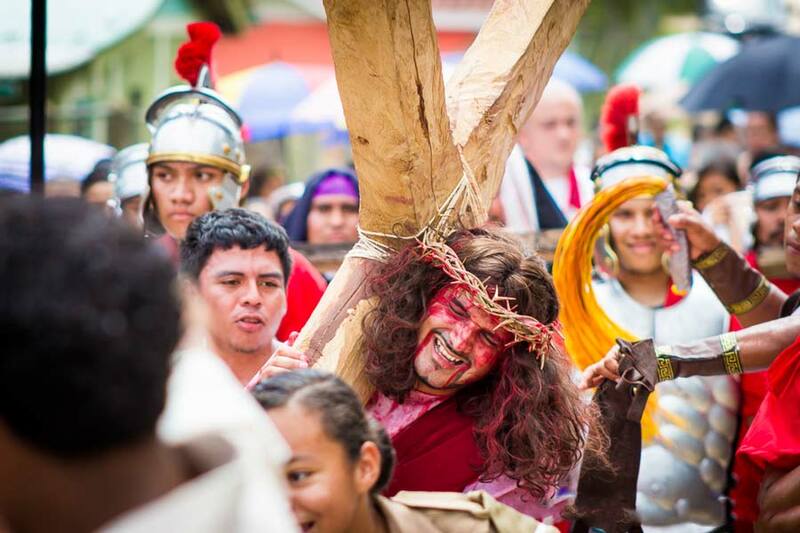 There’s nothing quite like Easter in Belize.